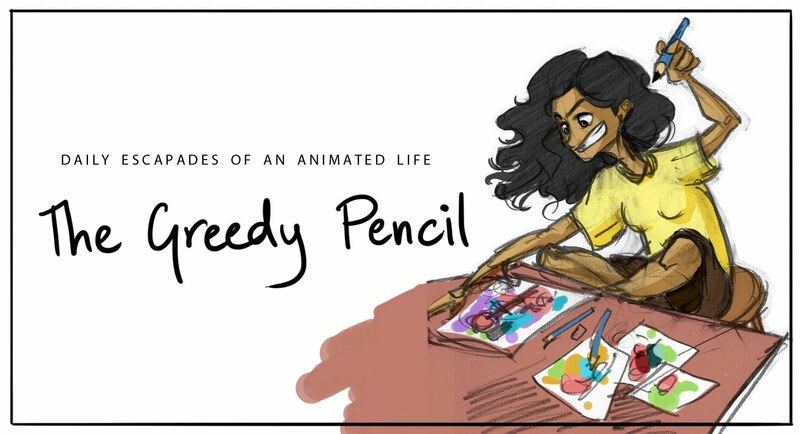 THE GREEDY PENCIL: Goro Fujita's Speed Painting Gyaan! Goro Fujita's Speed Painting Gyaan! 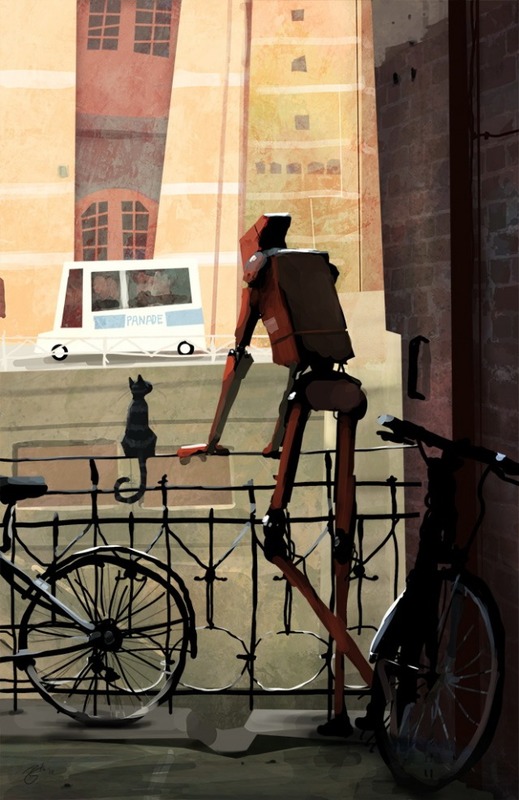 Well I'm a big fan of Goro Fujita's work. I've been having a lot of trouble painting my backgrounds and coming to terms with myself regarding the look of the film. Anywho, I was about to request Goro to put up a digital painting tutorial, and then I stumbled upon this! I can't tell you guys how useful this was. It makes everything clear - and as long as you practice it, you'll keep getting better. One major mistake I made was I always kept the bg color white - which doesn't allow me to set the mood or play with the values! And here's another one on the making of 'the hunt' another one of his works - stepwise. Anytime! I just had to share it. Can't wait for your graphic novel!